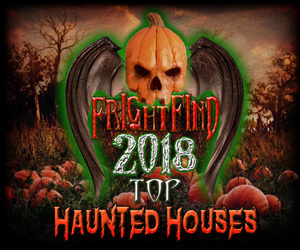 It was the box office, horror smash sensation of 2017. Opening to $123.1 million during its opening weekend, the film quickly became the 5th most profitable film of 2017 as well as the all-time horror film box office record holder. 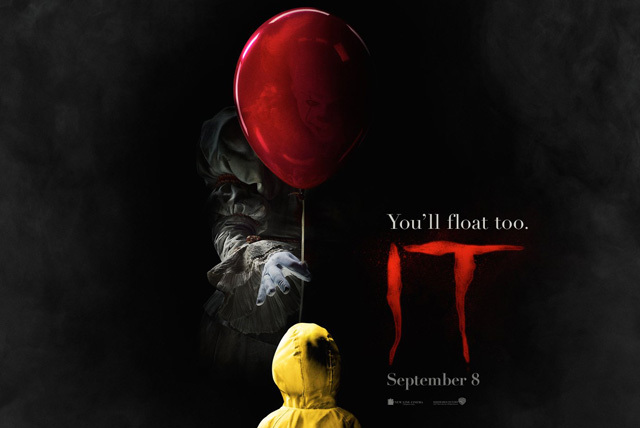 With an overwhelming critical response as well as thumbs up from the film’s original author, Stephen King, the IT remake sequel was quickly in the works. Here are a few of the latest facts we know about IT: Chapter Two. 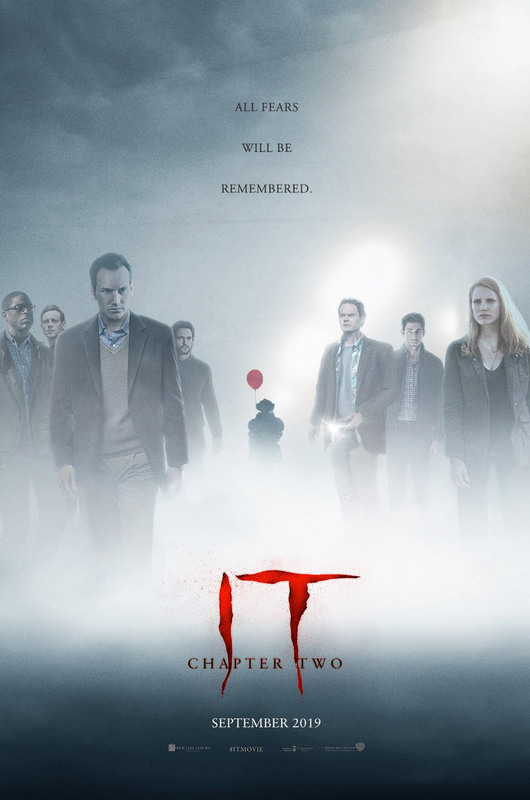 The of IT: Chapter Two sequel official theatrical release is slated for September 6, 2019. The date has been locked down. Any fan of both the film and the book knows that the 2017 film ended midway through the original novel by Stephen King (which clocks in at a hefty 1,138 pages). With so much material to cover, it was a natural fit to split the film into a beginning and concluding part. Any fan of King’s novel knows just how lengthy and detailed it is. 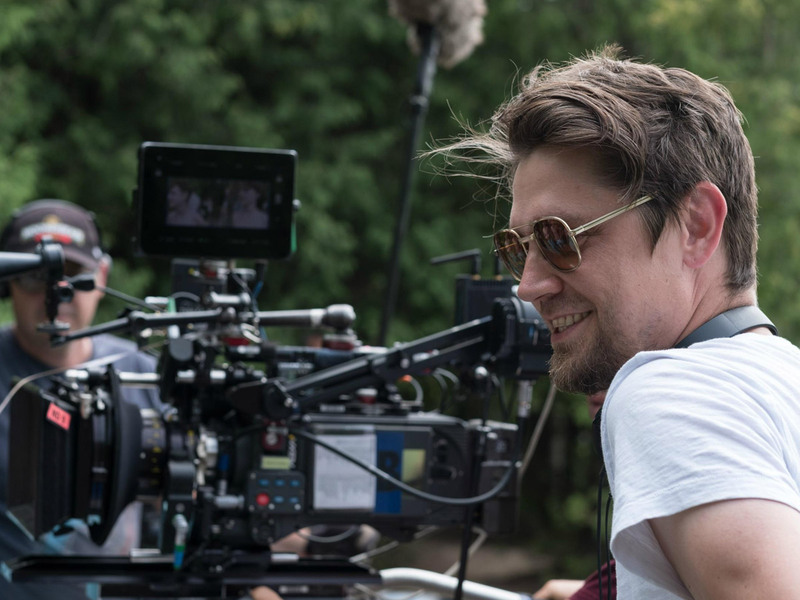 With so many main characters and many plot lines and conclusions to mead out, the first film’s original director and helmer of the sequel, Andy Muschietti has edited down a version which clocks in at an astounding three hours! The battle between The Losers Club and Pennywise is looking to be a long one. 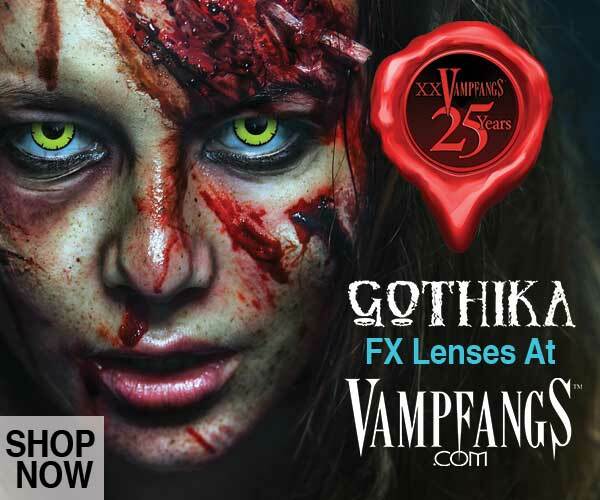 Principal photography on the upcoming horror masterpiece finished late last fall. As a result of the constant editing, a much bigger cast has been revealed. Bill Skarsgård naturally returns as the sinister and cosmically evil clown Pennywise. Adult versions of The Losers Club are phenomenally cast with some of Hollywood’s hottest names. 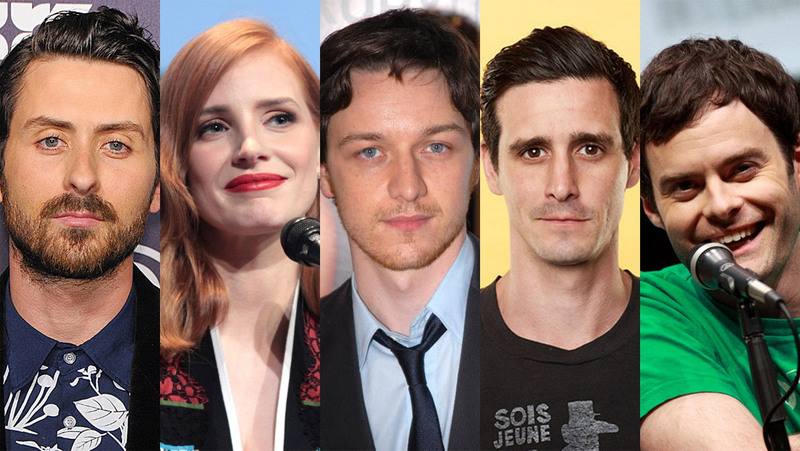 James McAvoy stars as Bill Denbrough, Jay Ryan as Ben Hanscom, Jessica Chastain as Beverly Marsh, Bill Hader as Richie Tozier, Isaiah Mustafa as Mike Hanlon, James Ransone as Eddie Kaspbrak, and Teach Grant as Henry Bowers. 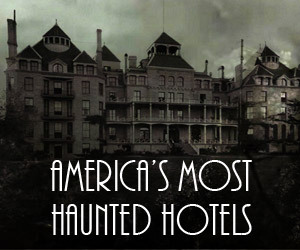 Actress Jessica Chastain who plays Beverly Marsh in the sequel recently made some of the most sensational comments about the film’s most terrifying scenes. Confiding to funnyman Jimmy Fallon on The Tonight Show, Chastain revealed that while filming a particular scene, the special effects crew on the film informed her that this was the most amount of blood to ever be used in a modern horror film. “It is scary man, really scary”. 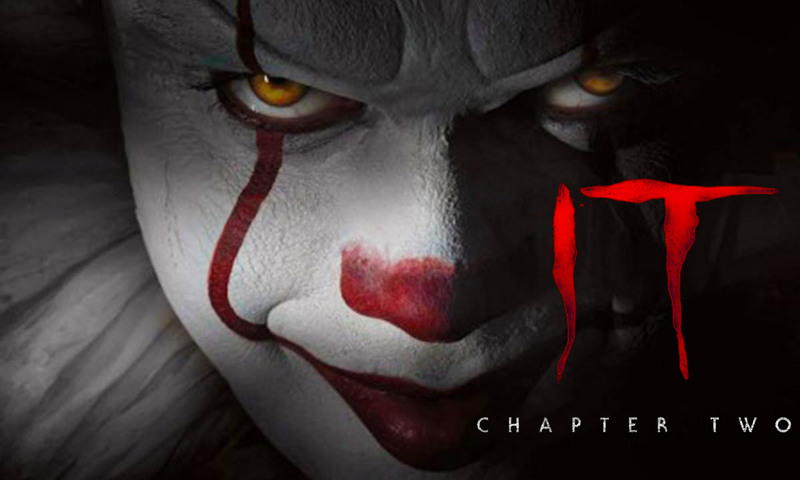 It: Chapter Two is looking to terrify crowds and break box office history on September 6, 2019.